I could live on tuna tartare. Seriously, straight up or on a cracker, I love the stuff. If you know me at all, you know I order tuna tartare–or any kind of variation of it–almost everywhere I go no matter what the season. In all honestly, I actually prefer fresh raw tuna over the cooked stuff. 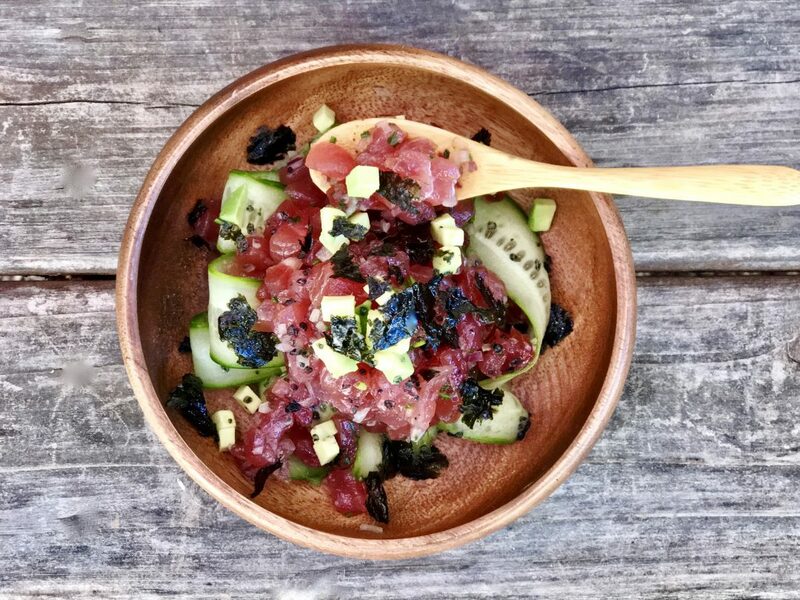 The key with any tartare recipe is using the freshest, sushi-grade quality tuna you can get. “Sushi-grade” means that the fish is the highest quality fish the store has, and that they feel it can be eaten raw. Tuna, when inspected is actually graded by the wholesalers. The best ones are assigned “Grade 1”, which typically means this will be sold as sushi grade fish. This is critical, no one wants to get sick. I only purchase my tartare tuna at a well-known fish store, and I always ask for sushi-grade making it clear it is to be consumed raw. I also ask to see it. A glance can go a long way. Always look at the fish (even smell it if you can) before buying it. The most important thing to remember is that fresh fish should not be fishy. If it is, don’t buy it, it’s old. When buying fresh tuna for tartare, look for moist, bright, shiny meat. Having a slice cut fresh from the loin section is ideal. Cut tuna will begin to oxidize and turn brown fairly quickly. If the tuna looks at all dull or almost matte, it may be old and you don’t want it. People often feel intimidated to ask for a fresh piece to be cut. Don’t be. You’re the buyer; know what you’re getting so you can stay safe. A trick to slicing tuna raw is to freeze the tuna for about 15-20 minutes prior to slicing. This firms up the tuna and allows you to get beautiful, even slices and cubes without hassle and preventing the tuna from getting mushy. 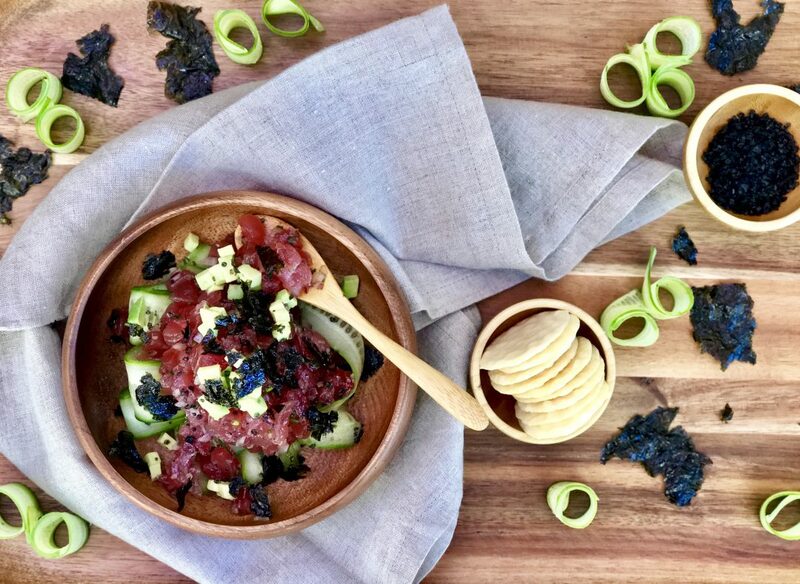 This is an Asian-inspired tuna tartare recipe and a favorite of mine. 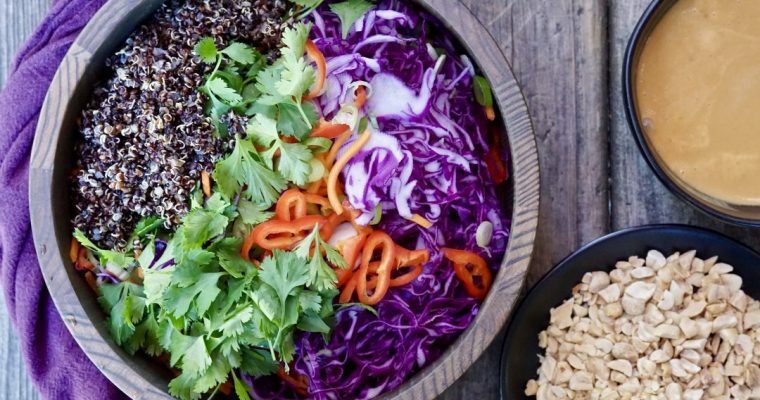 I use only a few simple ingredients like sesame oil, red onion and a dash of cayenne pepper for flavor. I add shaved cucumbers, crumbled dried seaweed and some finishing salt to balance the texture and make it a bit more interesting visually. 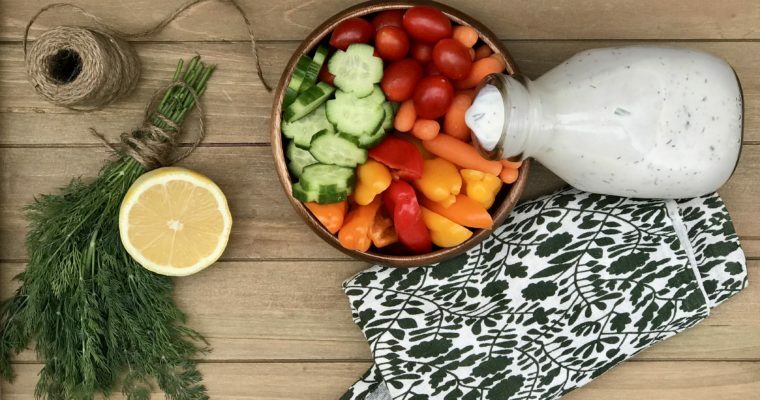 This tuna tartare can be served as an hors d’oeuvre or an appetizer, but I will happily eat it for a meal with a great glass of crisp white wine, especially in the Summer. Step 1 Place the tuna in the freezer for 15-20 minutes to firm. This will make it easier to dice. Step 2 In a medium mixing bowl, add the chives, onion, sesame oil, olive oil, salt and cayenne. Set aside. Step 3 When the tuna is ready to be sliced, place on a cutting board. Using a slicer (or a sharp chef’s knife), make thin slices with the grain. Next, take the slices and slice lengthwise. Turn the tuna and cut into small 1/8-inch dice. Place tuna in the mixing bowl. Step 4 Gently toss the ingredients to incorporate. Adjust the seasoning to taste. 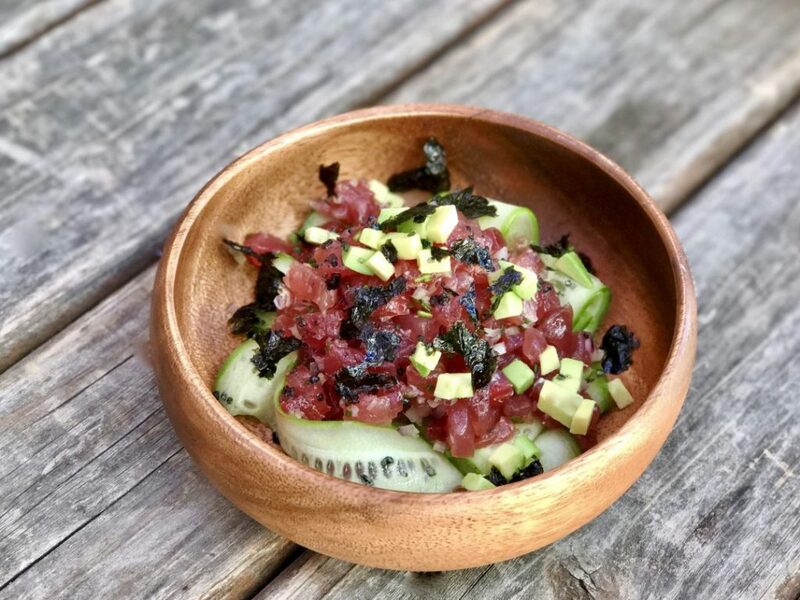 Step 5 To serve, place cucumber slices on the bottom of a serving bowl, add a generous dollop of tuna tartare, topping with diced avocado, seaweed and a dash of finishing salt .